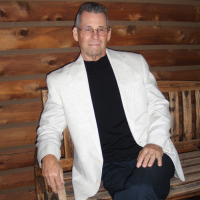 Award-winning author, Robert Thornhill, began writing at the age of 66 after a 36 year career in real estate. 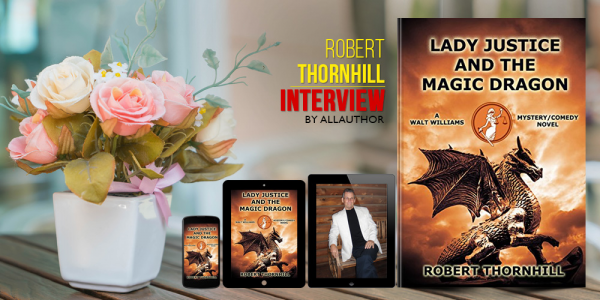 In nine years, he has published 36 novels in the Lady Justice series, the seven volume Rainbow Road series of chapter books for children, a cookbook and a mini-autobiography. Although Robert holds a master’s in psychology, he has never taken a course in writing and has never learned to type. All 46 of his published books were typed with one finger and a thumb.